After being harassed off social media by trolls who targeted her after she appeared in Star Wars: The Last Jedi, actress Kelly Marie Tran returned to Star Wars Celebration today to thunderous applause and tears of joy. Tran welled up, and in turn, fans watching the livestream took to social media to express their joy at seeing the fandom treating her well and to say that her emotional reaction was a little contagious, leading to plenty of fans saying that they started crying, too. Even on stage, filmmaker JJ Abrams praised her, saying that casting Tran was one of the best things Rian Johnson did for the franchise. 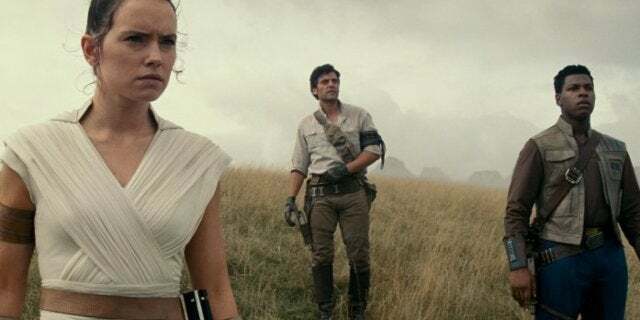 The Celebration livestream brought the biggest panel of the weekend -- where the new generation of Star Wars actors joined filmmakers to reveal the title of Star Wars: The Rise of Skywalker and help tee up fan interest in the film, which hits theaters in December. 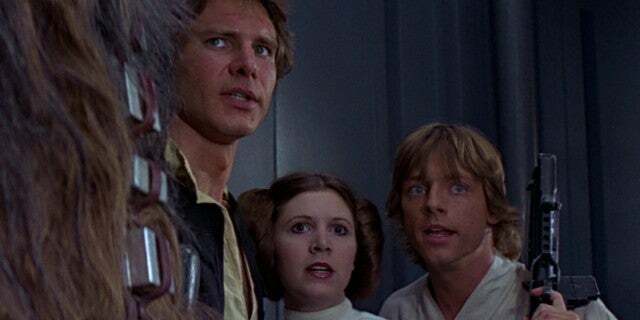 JJ Abrams, who came to Lucasfilm for Star Wars: The Force Awakens, will get to close out not just his own trilogy but the larger Skywalker Saga in the film. You can check out some of our favorite reactions below. Kelly Marie Tran is awesome. Thank you JJ Abrams. Love your work. And the crowd goes NUTS for Kelly Marie Tran, chanting her name. Sorry whiners, she’s here to stay. #StarWarsCelebration cutting to the robots for emotional reactions was honestly the best but now Kelly Marie Tran is crying and this is even best-er.